Some prescriptions are not transferable. 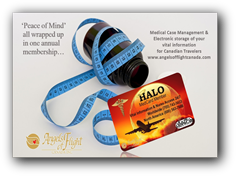 - If this is your first order Register with us and fill out your entire medical information, your attending physician information and your preferred contact information. Please ensure that your credit card number and expiry date are included if your order is mailed or faxed. After you complete your registration or login. - Print and fill the "Patient Customs Statement". - Order your medicine online as an "Rx product" and add it to your shopping basket. Please continue to provide your method of payment and shipping address to complete the order. Please ensure that your order is correct. Medicines cannot be returned after being shipped. If you have filled your prescriptions with ADV-CARE, you can check online, your medication order status any time or check your mail/phone Order Status. If you prefer to fax or e-mail your information to us, you can download our Fax Kit with detailed instructions. To view the fax kit, you will need an Adobe® Acrobat Reader, which can be downloaded free of charge. If you cannot use Adobe® Acrobat, or unable to download the fax kit, call us for further details. Certain medications are not suitable for shipping. Certain medications are not available in Canada and do not have an equivalent. Controlled medications cannot be shipped across the border. Medicare Part D Calculator - Instant illustration of how much you are expected to pay using Medicare Part D vs. how much you would save by using ADV-Care Pharmacy. - Your attending physician(s) can fax your prescription(s) to toll free 1-877-948-0464 OR the Original Rx Hard Copy can be mailed to our address. For your convenience please have your prescription(s) written for a 3 months supply with 3 refills (whenever possible). 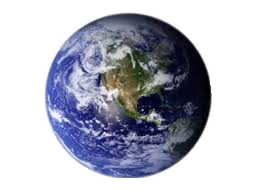 Faxing from outside of North America - 1-905-948-0464. Click Here for instructions on how to pay for your orders. Please Note all Listed products are Manufactured for sale in Canada and are shipped from CANADA. 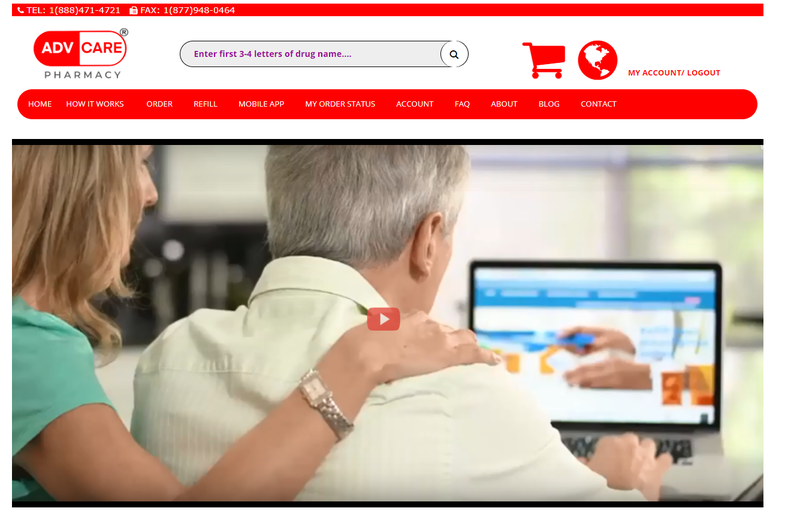 We are your Canadian Online Mail-order pharmacy for prescription drugs. Copyright © 2013 ADV - CARE Pharmacy. All Rights Reserved.